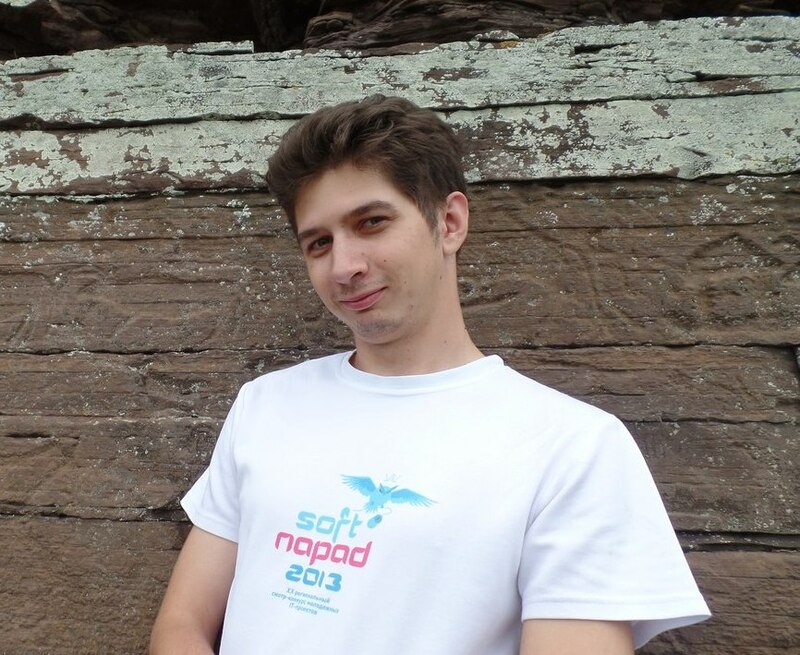 In this episode, Christina Brester interviews Vladimir Stanovov, PhD student and researcher at the Siberian State Aerospace University (Krasnoyarsk, Russia). Stanovov speaks about a speech-controlled wheelchair, which seeks to provide people that are quadriplegic, that is people with partial or total loss of use of their limbs and torso, with the possibility to control their wheelchairs through voice commands. In this interview Stanovov discusses the basic parts of the speech-controlled wheelchair, the fuzzy controller he created, and the trials they had in the medical center. 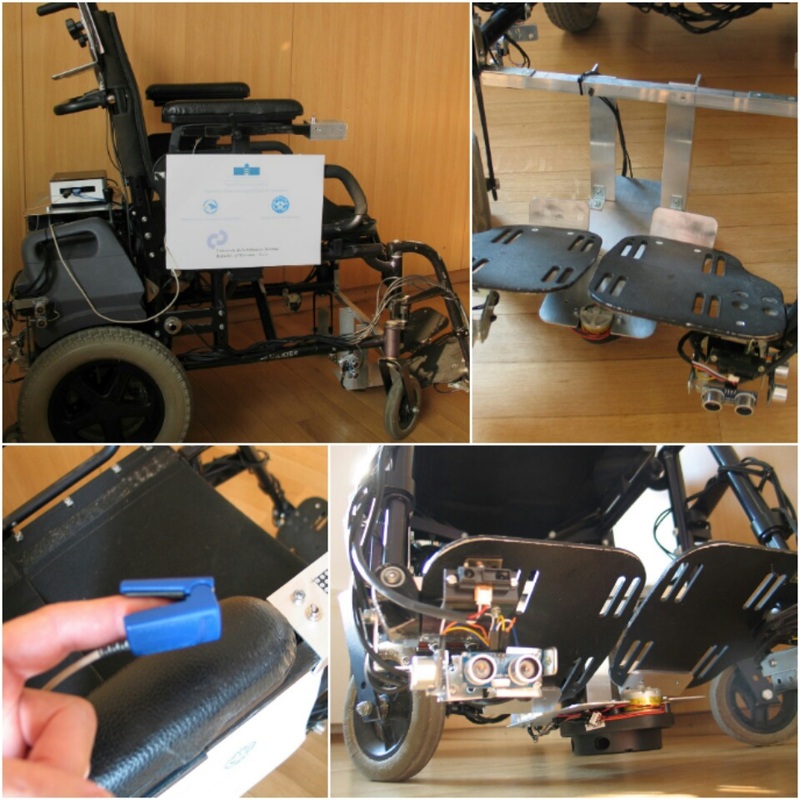 Below is a video that explains the speech-controlled wheelchair. Vladimir Stanovov received his Bachelor’s (2012) and Master’s (2014) degree at the Siberian State Aerospace University (SibSAU) in Krasnoyarsk, Russia. Stanovov is currently a PhD student in Computer Science and Engineering at SibSAU, where he performs the research under the supervision of Professor Semenkin. Stanovov’s PhD thesis is about evolutionary algorithms, fuzzy logic and their applications in machine learning.